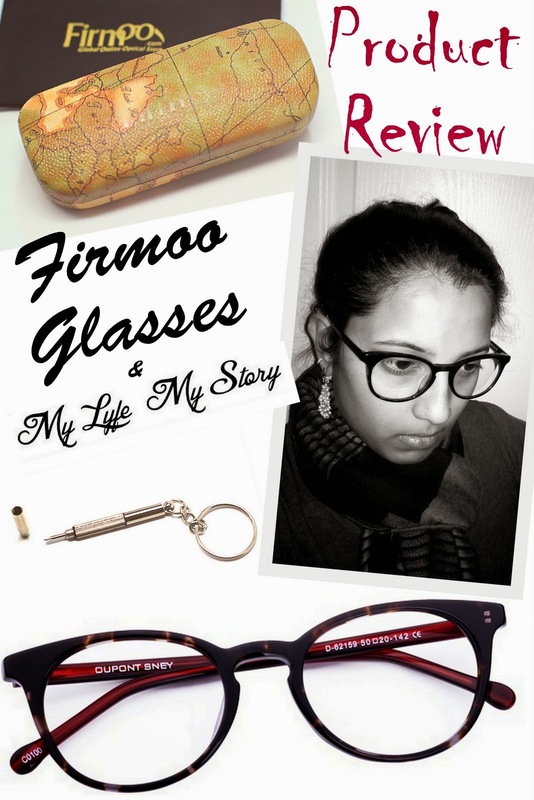 Today I'm reviewing a pair of glasses from Firmoo. In the past, I had an opportunity to team up with Firmoo and once again in 2015 I was able to collaborate with them for another review. 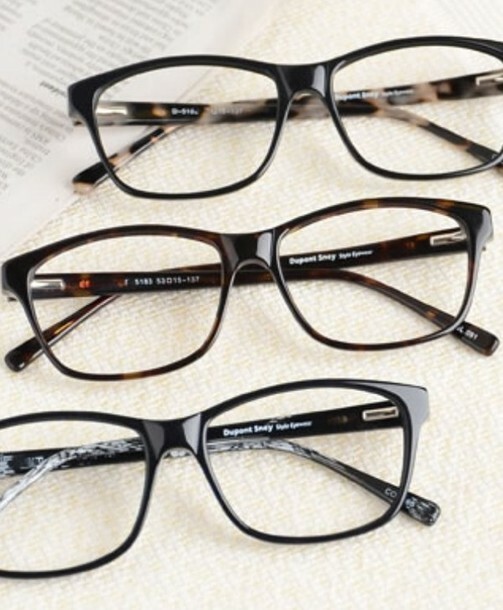 They offer so many different types of frames and you can even add your prescription to the pair that you pick. Or if you just want a pair of glasses as a fashionable piece, you can order them without prescription, as well. "Firmoo is the world's most popular online eyeglasses store. Vision and Fashion the Frugal Way is the ultimate goal of Firmoo, so it has always committed itself to providing customers with high-quality and fashionable eyewear at the most affordable prices. Years of expertise in optical industry enable firmoo.com to offer varieties of prescription eyeglasses and sunglasses in a frugal way and to be the ultimate fashion events guide. Since the establishment of our company, we have served over 300,000+ customers and now we also have 470,000+ fans on facebook. We have always been committed ourselves to offering customers the best quality products at the most affordable prices, 85%~90% lower than that in the brick-and-mortar optical stores. Moreover, all our glasses are free for first-time customers." Recently, I have been in love with big oversized glasses and this particular pair from Firmoo is definitely my favorite ones. In the past few days, I have been extremely busy with all the events and I haven't had anytime for myself to get dressed up in the mornings. However, these pair of glasses has been my new best friend and I have been able to wear them during my busy days. Also, to all my lovely followers & readers: Firmoo wants to spread their love to others, by offering free glasses to new customers. Make sure you check out the fine print to see how the program works (and you do have to pay for shipping). Or if you're a blogger who is interested in reviewing a pair of glasses, they seem really interested in doing that, so get in touch! Overall, I am in love with these glasses and since it midterms right now I tend to be wearing them more often. Plus, after my midterms are done I will be doing a "Wearing Now" post with these glasses so stay tuned for that post. Check out the website FIRMOO and tell me what your favourite glasses? Have fun shopping and I hope all of you have a fantastic day! FTC: FIRMOO sponsored the glasses and I was not compensated to make this entry and this is 100% my honest opinion.